Perhaps you have heard it once or twice, or maybe you’ve penned one yourself – one way or another, everyone has an idea of a bucket list. It can revolve around travel, career, fitness, or a mix of those three and more – it all depends on you. 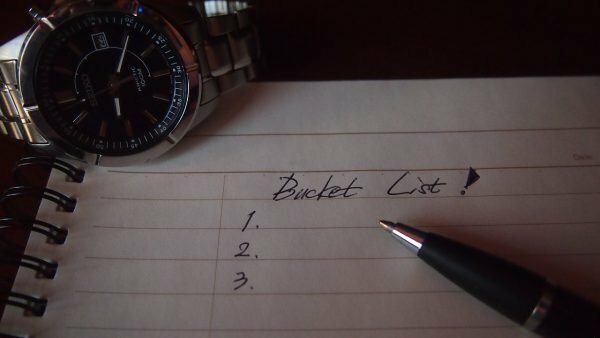 The term ‘bucket list’ was derived from the phrase, “kicking the bucket”, and it’s basically a compendium of all the things you want to do before you die. The term was popularized into a household term by Rob Reiner’s 2007 film of the same name, which features two terminally ill patients escaping the hospital and fulfilling their wildest dreams before their time runs out. Bucket lists can be life-changing when done correctly, as they can give you clarity, build motivation, and foster commitment. The goal-setting aspect of bucket lists allows you to clearly visualize your goals. 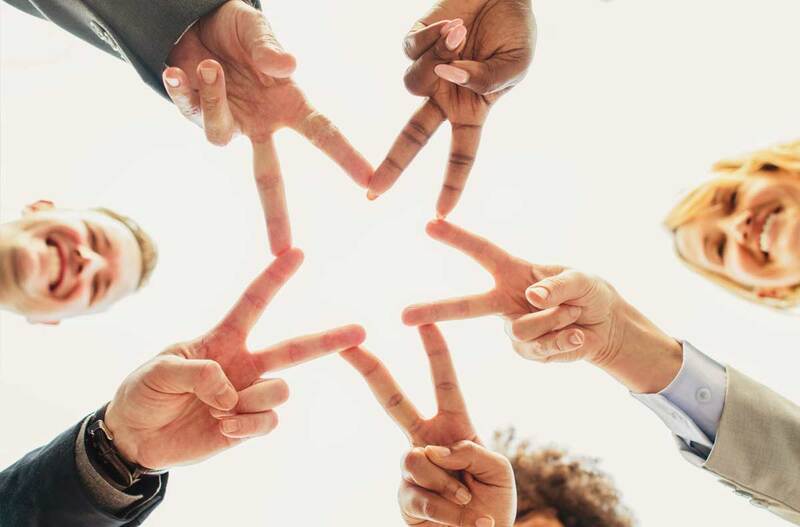 Neuroscientist Dr. Stephen Kosslyn explains that this clarity of vision has been proven to be powerful in achieving success in everything from health to business. Moreover, writing your bucket list items down on paper has the dramatic ability of turning wishes into concrete goals. These then give you motivation and allow you to be on the driver’s seat – not merely a passenger or spectator – of your life. Lastly, continued motivation turns into commitment when you work towards your goal everyday. To get started on your bucket list for health and fitness, Lottoland echoes Mirgain’s sentiment and recommends listening first to your inner voice to learn about what it is you wish to do and achieve. Include your dreams and aspirations in different areas of your life. Afterwards, make a rough list on paper or on your phone of absolutely everything you can think of. You can trim this down later by prioritizing which of the items on your list are the most important to your happiness. Of course, the process of keeping a bucket list doesn’t stop there. Don’t forget to think about steps you need to take to achieve those dreams you’ve written down, and draft a suitable time frame. Enlist the support of your loved ones and go out there to pursue your dreams! When it comes to fitness goals, remember that continued energy is needed on top of good exercise and a healthy diet. A previous Penny Phang article explained that health is a mental state, and you need to vibrate on a higher frequency about health to achieve your fitness goals. At the end of the day, a bucket list is not about dying, but about living. Go out and live your best healthy life with the help of a bucket list! Let me know how it goes.